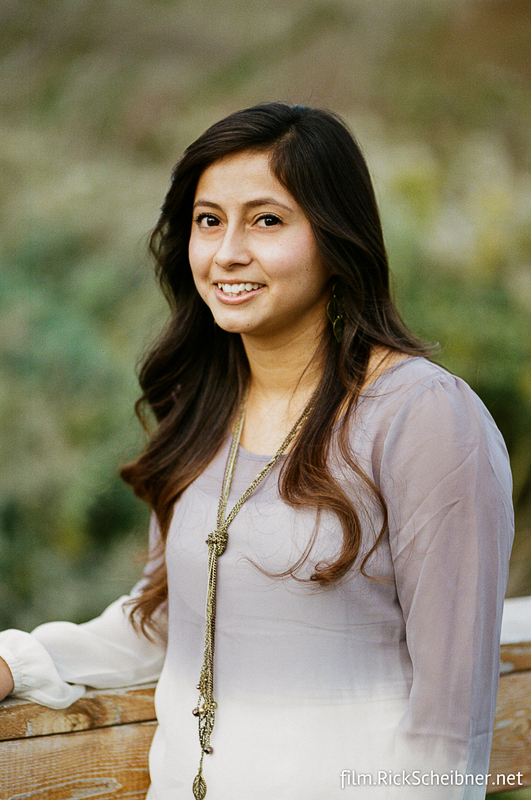 During a recent senior photo shoot, I broke out the film camera and did a few frames. Yes, I managed to cut off both hands at the wrists. Not happy with that, but I am happy with the look of Portra 400. Indie Lab does a pretty good job processing and scanning for a decent price, although I do need to make a few corrections in post, mostly for contrast. One thing about film, the most you need to crop in, the bigger your grain is going to be.